These two big canvas cushions with piping finish will offer you all confort to intall you in your Berce O'Lit's sofa. Outdoor fabric treated in order to limit spots or any eventual dirt of food. The cuchions will sweetly decorate the Berce O'Lit and are as pretty as confortable. 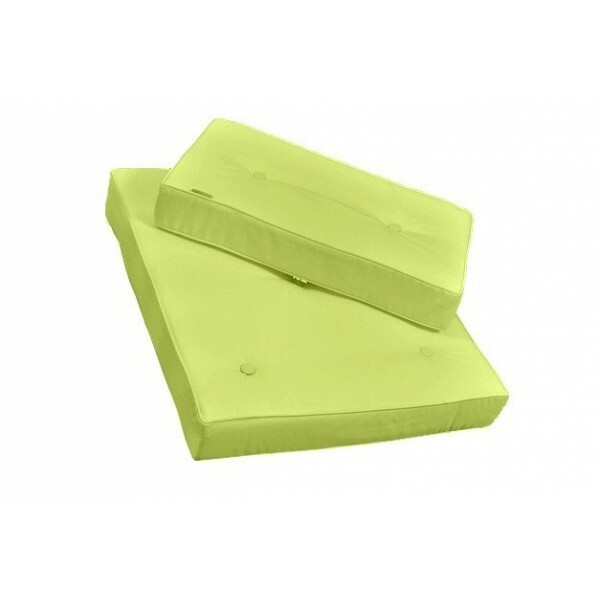 removable pillows, hand-made cover cleaning.